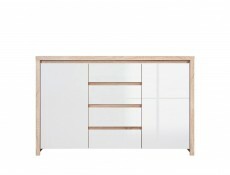 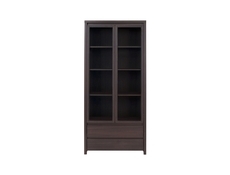 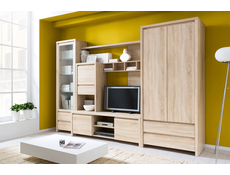 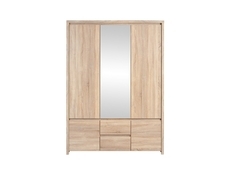 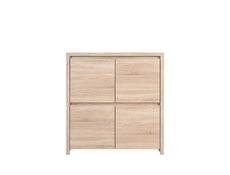 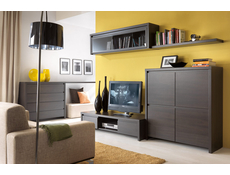 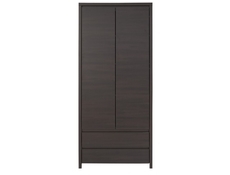 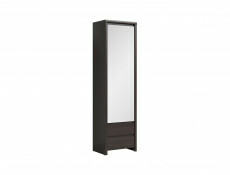 KASPIAN furniture range offers a display cabinet with left hand opening door. 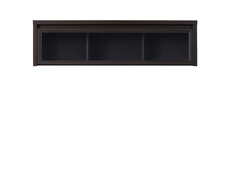 3 glass shelving inserts provide 4 storage compartments. 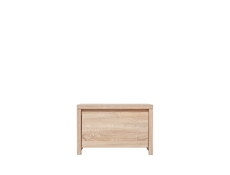 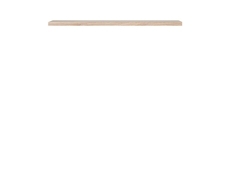 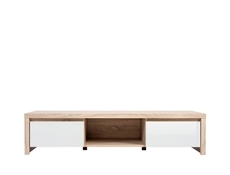 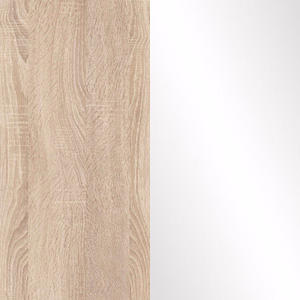 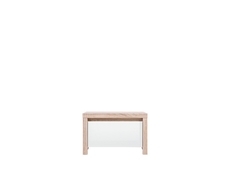 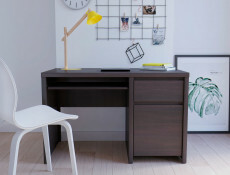 Available in 7 different colour options: Sonoma Oak (which gives the natural colour and texture of wood with the durability of a laminate), Oak Monument, White Matt, Wenge, White Matt with White Gloss, Sonoma Oak with White Gloss or Wenge with White Gloss. 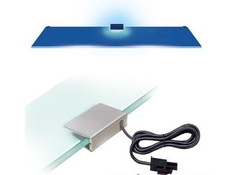 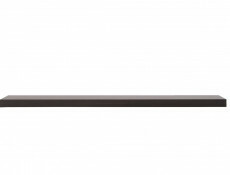 Clip on LED lighting for display cabinets are available to purchase separately.